This religion is a revolution that belongs to you! If the people knew the beauty of the words of the Ahlulbayt (A), they would follow them… The only barrier between them and a better world is you delivering that message to them. 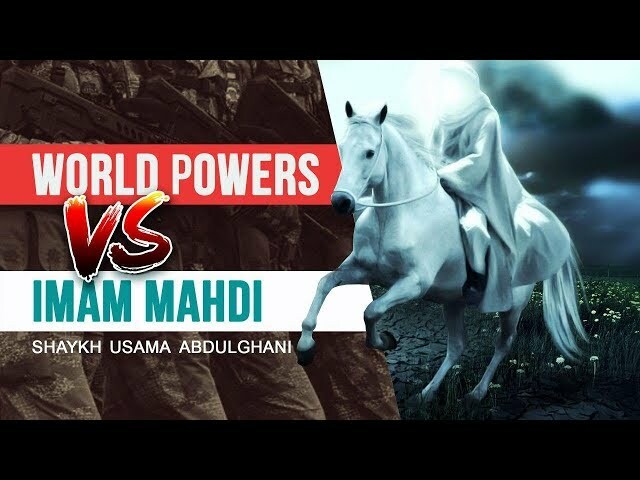 We must prepare for the global revolution of Imam Mahdi (A) by any means necessary, so let the people know!